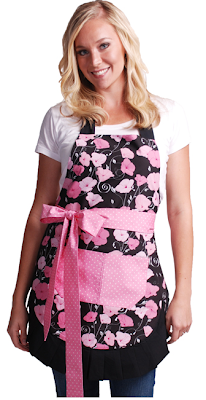 noVae Clothing - NEW Modest Dress! Modest Polka Dot Ruffles Wrap Dress! loose or tight it fits you around the waist! The Dress comes below the Knee & has a cap sleeve! 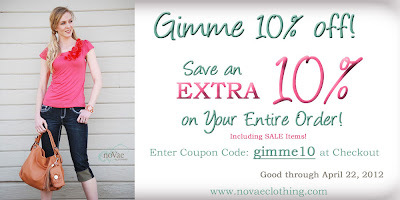 noVae Clothing recommends a basic layering cap sleeve or basic layering camisole. These Dresses are Very Limited & it also comes in RED! Do you Run, Swim, etc.? Then this Swimwear is PERFECT for YOU! 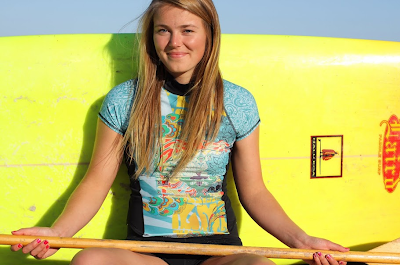 Girls4Sport has so much to offer for every Woman & every Body Type! No matter what Sport or Activity! They offer Swimwear for all ages - Teens, Kids/Toddlers! Made in the USA & Desinged by Women! Women know what other women want in a swimsuit & at Girls4Sport that is what you get! The Fabric is Soft, Beautiful, Quick Drying & Tough! The Quality in their Products is Great! The Have Reversible Board Shorts that are very comfortable! Don't forget to Check out their "Grab Bag" Section everything is aroud $5.50 & up! 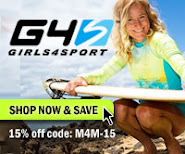 Girls4Sport also Offers FREE SHIPPING every day! at least 98% of UVA/UVB Rays! - let alone on their childs?! Sport Tank Top & Bottom! You Choose the Style/Color & Size! Congrats! & Thank you to all who entered! 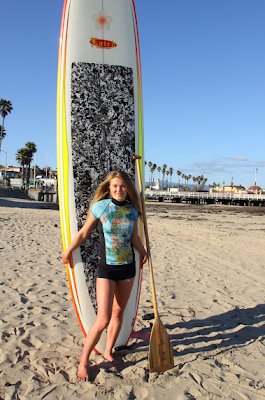 Visit Girls4Sport & Come back here & leave a comment telling me your Favorite Women'sRashguard's Top & Bottom. Giveaway open to USA residents only. Winners must e-mail me to claim their Prize within 5 business days. Has a Coupon out right now!! Plus they just released NEW Items! Use Coupon code: Gimme10 when checking out! Hurry! GO Shop Now - before your Size & Color are gone! !